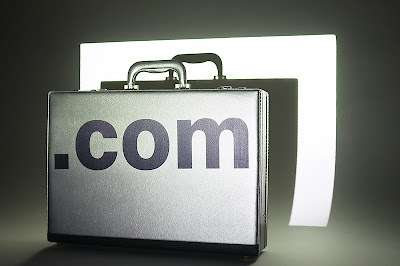 Finally we are going .com. 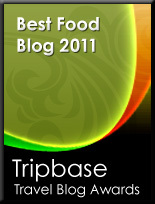 Enjoy Food & Travel will from today be found on a new web address. 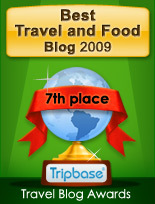 Bookmark www.enjoyfoodtravel.com to follow stories on Enjoy Food & Travel from now.